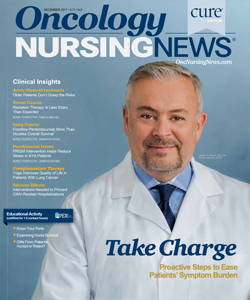 Although modern immunotherapy has yet to have a breakthrough in prostate cancer to the degree it has had in lung cancer or urothelial carcinoma, combinations with anti–PD-1/PD-L1 agents are beginning to show promise for these patients in clinical trials. 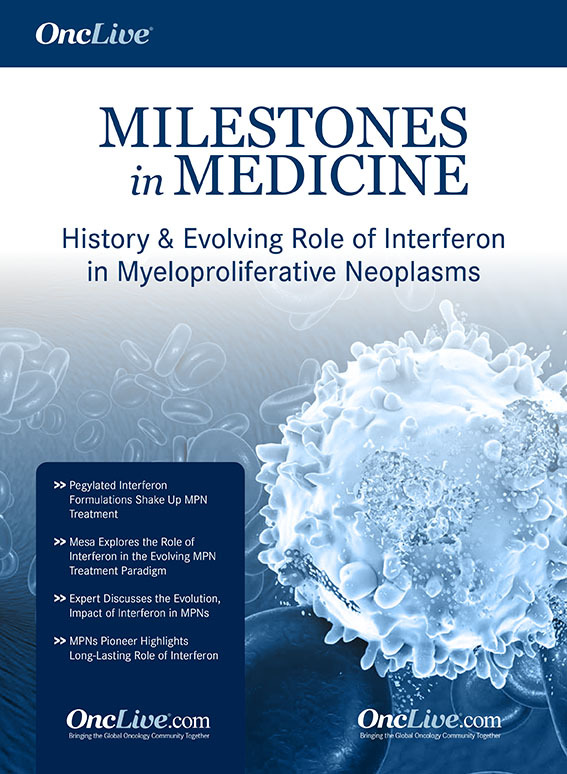 Currently ongoing is a phase II trial of durvalumab (Imfinzi) in combination with the PARP inhibitor olaparib (Lynparza) in patients with metastatic castration-resistant prostate cancer (mCRPC; NCT02484404). Investigators note that previous data have suggested that 25% to 30% of sporadic mCRPC has DNA-repair pathway defects. Results thus far have demonstrated that the synergy of durvalumab and olaparib proves that the combination may be a viable option for patients with mCRPC who are heavily pretreated. The trial is still accruing. Another PD-L1 inhibitor, atezolizumab (Tecentriq), is being combined with enzalutamide (Xtandi) in the IMbassador250 trial (NCT03016312). 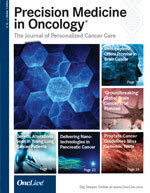 This is a multicenter, randomized phase III trial evaluating the efficacy and safety of atezolizumab and enzalutamide compared with enzalutamide alone in patients with mCRPC who have received prior therapy with abiraterone acetate (Zytiga), and have progressed on or are ineligible for taxanes. This study is currently recruiting participants and the primary outcome is overall survival. 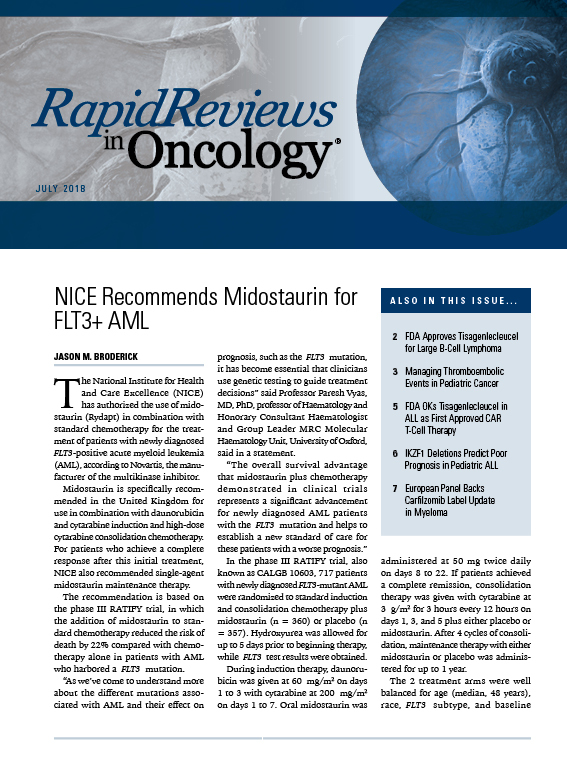 If successful, these agents may be the next immunotherapy agents to join the FDA-approved sipuleucel-T (Provenge) in the mCRPC arena. 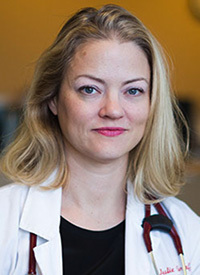 In an interview with OncLive during the 35th annual CFS®, Julie Graff, MD, an assistant professor of medicine at OHSU Knight Cancer Institute, commented on the state of immunotherapy in mCRPC and some of this ongoing research. 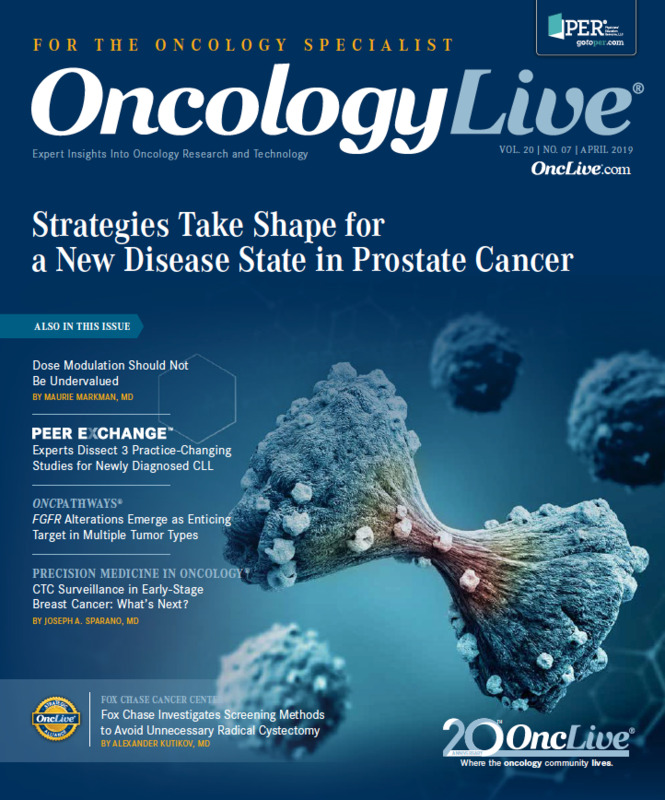 OncLive: Can you discuss your lecture on immunotherapy in prostate cancer? 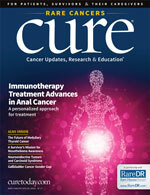 Graff: I spoke about the status of immunotherapy in prostate cancer, which is a very interesting topic that is evolving. We have 1 approved immunotherapeutic agent called sipuleucel-T in mCRPC, which is a cellular vaccine. There are several other vaccines in development. We also have studies involving checkpoint inhibition, as well as chimeric antigen receptor (CAR) T-cell therapy in prostate cancer. 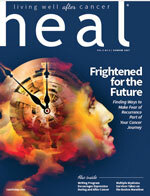 What is the status of immunotherapy currently, and what do you foresee in the next 5 to 10 years in this disease? Sipuleucel-T is pretty well tolerated. Essentially, we take out the patient's blood and send the white blood cells to a factory where they are exposed to a prostate-specific antigen and growth factors and are put back into the patient, so there are not a lot of toxicities. Some patients have some itching, so we give Benadryl, or [they might have a] slight fever. 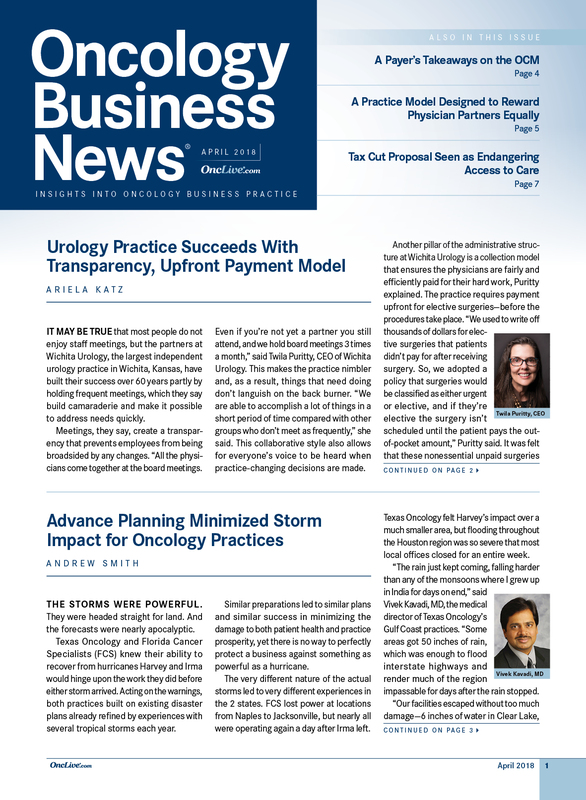 The problem is prescribing [sipuleucel-T] when patients have prostate cancer–related symptoms because it does not really shrink down tumors. 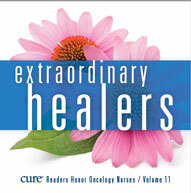 Anyone with rapidly growing tumors should not get this therapy because it will not work for them in time. We will know [soon] whether checkpoint inhibitors will work in prostate cancer, [which will] probably be in combination with other agents. We will also know whether CAR T-cell therapies work, and the vaccines that are under development—viral and DNA vaccines—should have mature data. However, I do expect that we will have more immunotherapy at that time than just the sipuleucel-T. 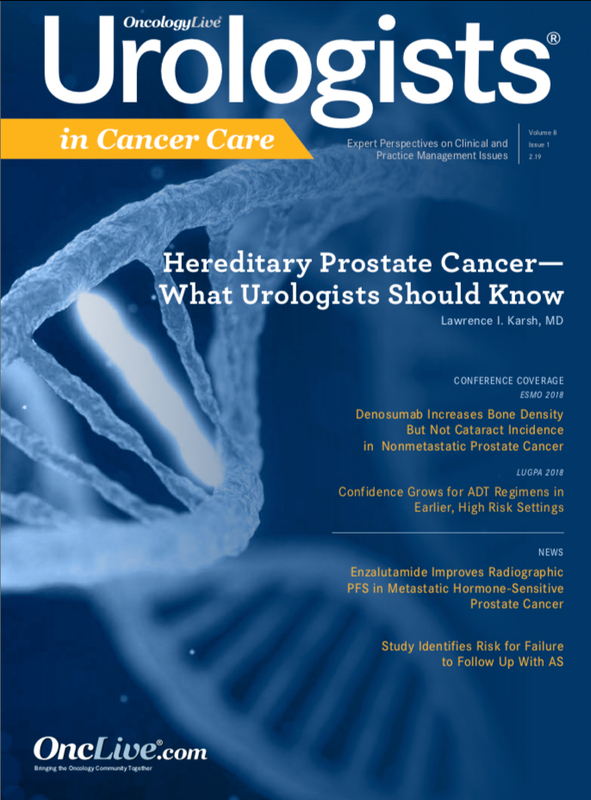 Please expand on the potential for checkpoint inhibitors in prostate cancer. I do see potential for CTLA-4, PD-1, and PD-L1 to move into prostate cancer. I will tell you, though, that there are 2 negative studies of ipilimumab (Yervoy). Therefore, that one may not move forward unless someone combines it with another therapy or we molecularly test patients to see who is appropriate for that therapy. 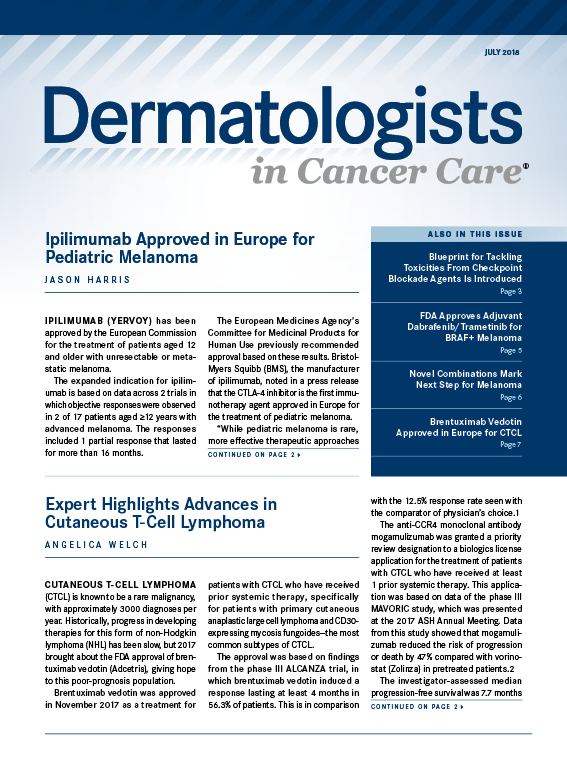 There are multiple studies looking at PD-1 therapies in combination. 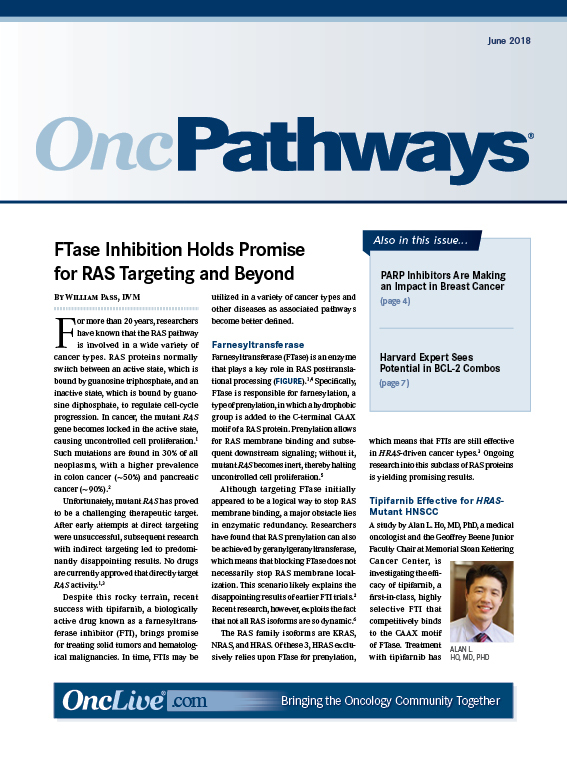 Additionally, PARP inhibition for patients with tumors expressing DNA-repair defects is very promising. There is a trial out of the National Cancer Institute looking at the PARP inhibitor olaparib with the PD-1 inhibitor durvalumab. It is showing some promising results. There is also currently a phase III study underway looking at enzalutamide plus atezolizumab, which is a PD-L1 inhibitor, and we should have results in under 5 years.